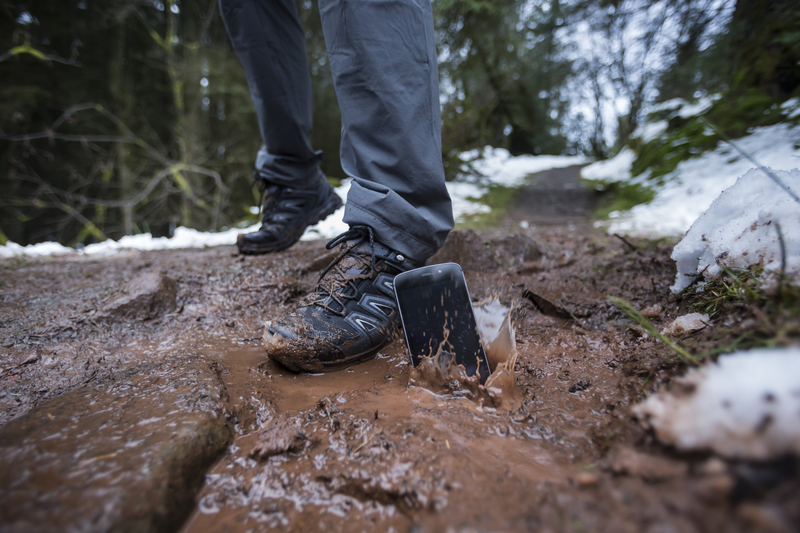 Modern smartphones are great but, let’s face it, despite Gorilla glass this and aluminium frame that, they’re hardly the sturdiest piece of 21st Century tech. 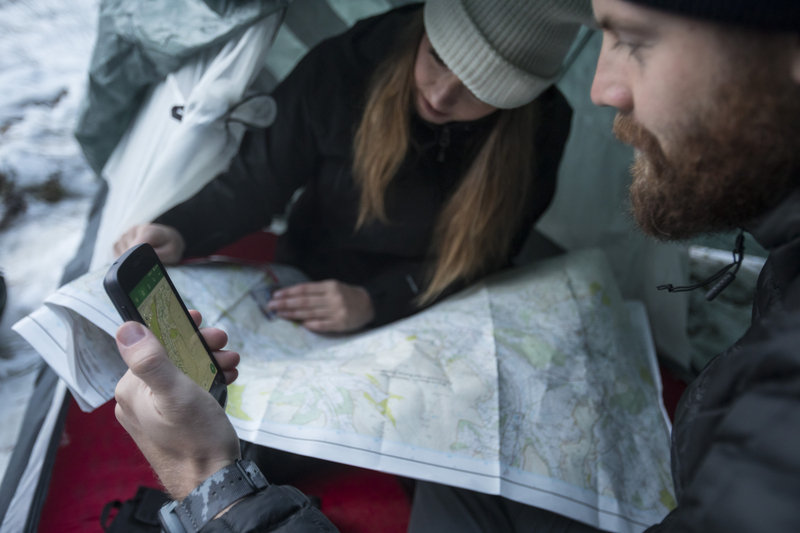 Land Rover is looking to change that with the new Explore phone. 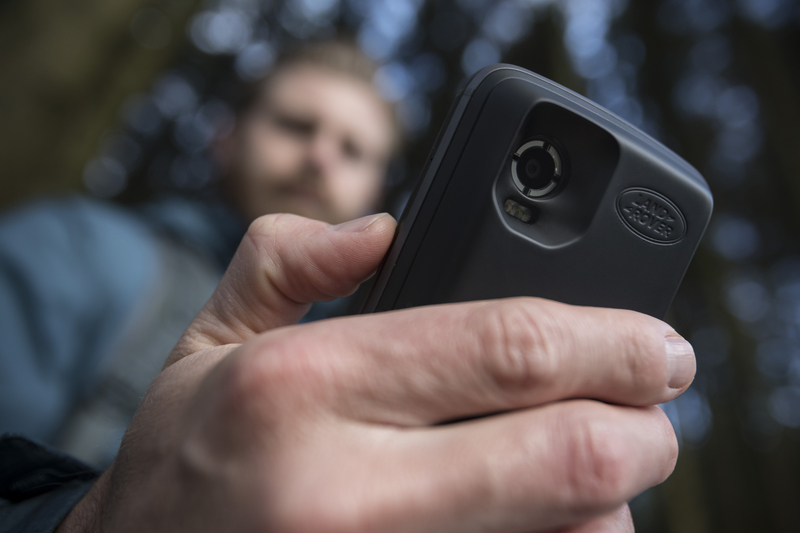 The 4000m Ah battery capacity can pretty much be doubled with the addition of the ‘Adventure Pack’ (though there’s no note of how this transfers into actual battery life), while the factory-fitted screen protector and case allows the Land Rover Explore to survive underwater to a depth of 1.8 metres, even in salt water. 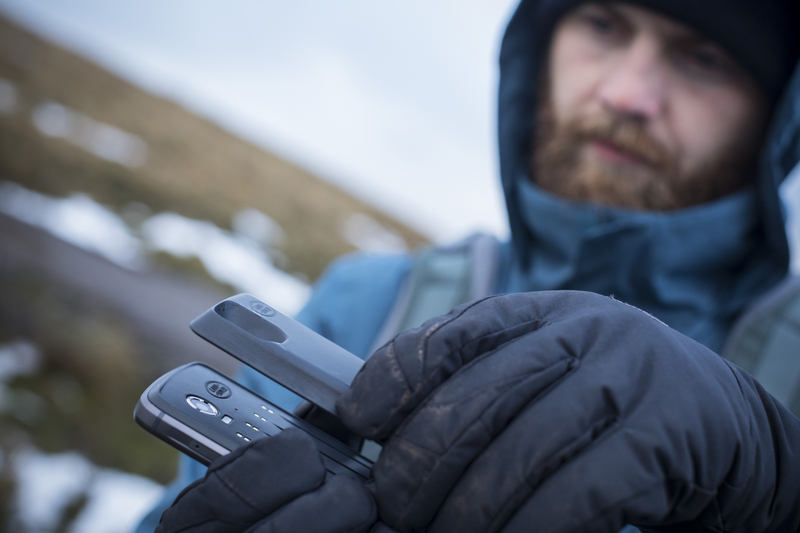 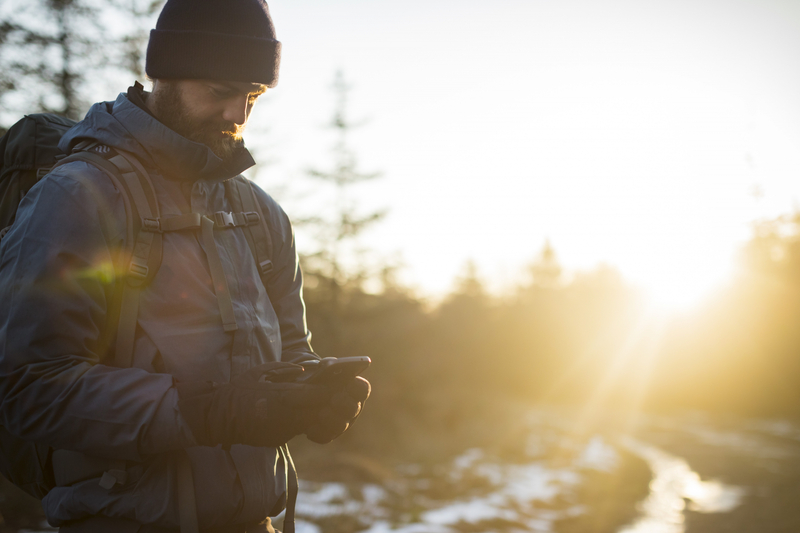 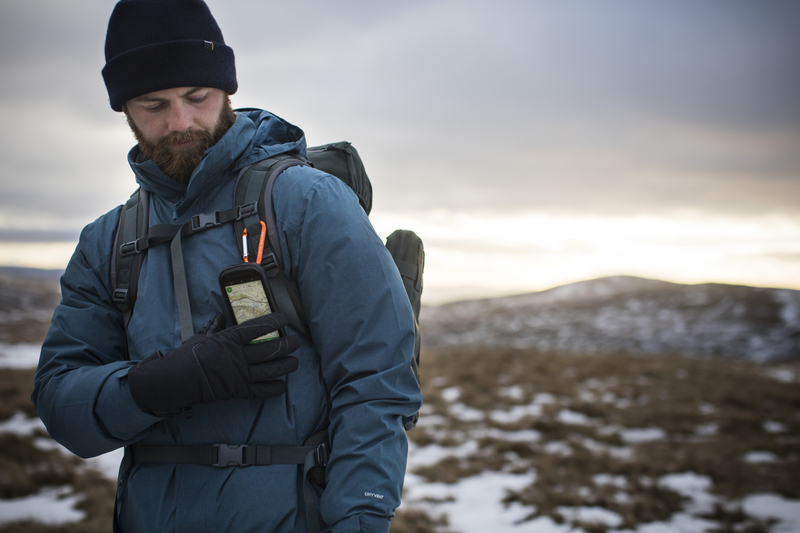 Heat, humidity and shock, the Explore is built to bear it all, with the in-built mapping data, compass and SOS light ensuring it’s a must-have peripheral for those wanting to truly go off the grid. 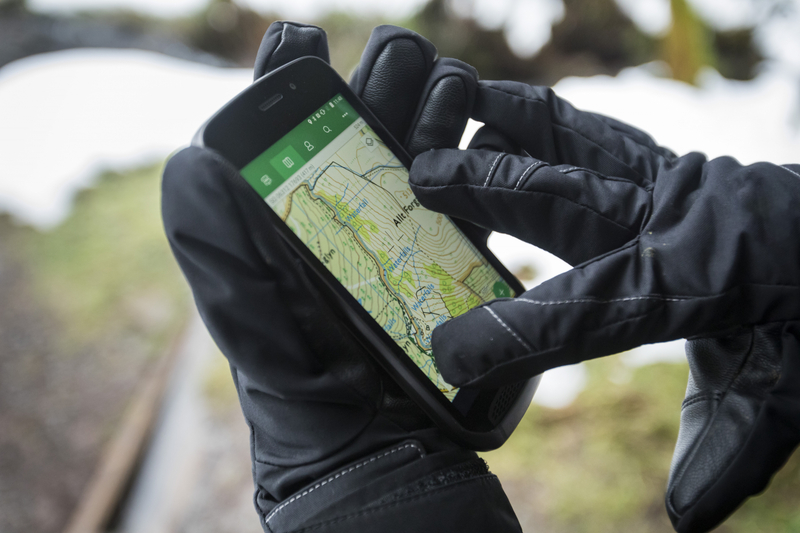 The five-inch HD screen can be used even when wet and with gloved hands and there’s also a bike mount available if you intend to take your adventures onto two wheels. 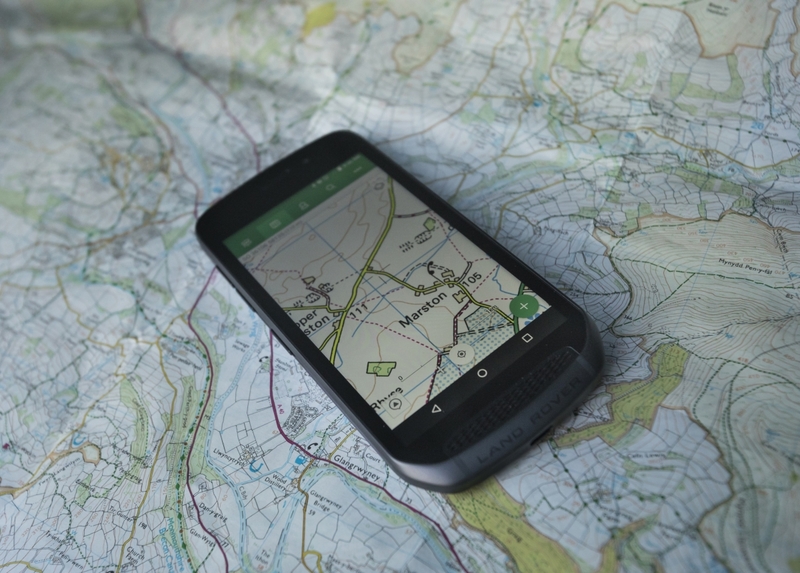 Naturally, it is also fully compatible with the range of Land Rover’s in-car apps and connected services.